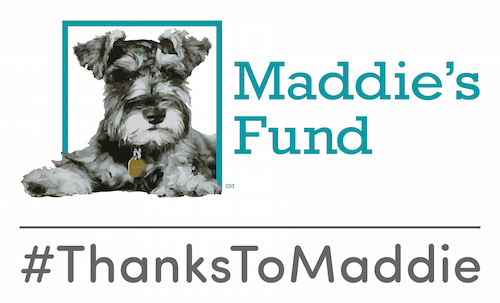 Maddie’s® Shelter Medicine Program is proud to recognize the nine recipients of the Certificate in Shelter Medicine who are officially veterinarians! 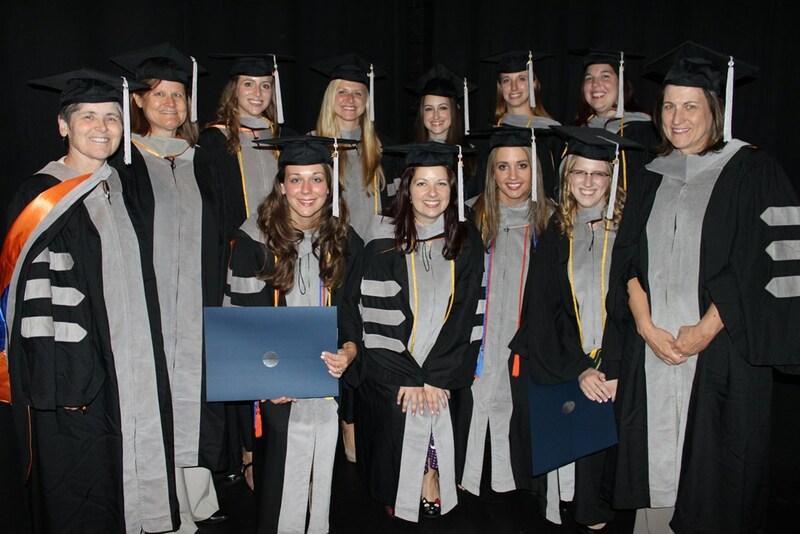 On May 24, the hard work and dedication of these students culminated with graduation from the University of Florida College of Veterinary Medicine and the start of their exciting journey as veterinarians. In addition to their intensive curriculum in veterinary medicine, these extraordinary students pursued a special commitment to the welfare of homeless and sheltered pets by earning the Maddie’s® Certificate in Shelter Medicine and training alongside our program’s faculty. Congratulations to the recipients of the Certificate in Shelter Medicine, Class of 2014! Our veterinary students are the next generation of advocates for the welfare of shelter animals, and we are always inspired by their compassion and enthusiasm! Everyone at Maddie’s® Shelter Medicine Program is honored to have worked with them and tracked their progress on their path to graduation. Best of luck to the Class of 2014! Learn more about the Maddie’s Certificate in Shelter Medicine, including our online graduate program.